Canon 7D Mark II to be Announced in Several Hours, Price Between $1,500 – $2,000 ! Update: Announcement date will be on Tuesday, midnight, September 16. According to trusted source, the Canon EOS 7D Mark II will be announced in several hours, probably at midnight tomorrow. Author CameraeggPosted on September 13, 2014 July 11, 2015 Categories Canon EOS 7D Mark IITags Canon Rumors, Photokina 2014, Price16 Comments on Canon 7D Mark II to be Announced in Several Hours, Price Between $1,500 – $2,000 ! Here are first front, top, back images of Canon EOS 7D Mark II. Breaking News: Canon EOS 7D Mark II Image, Specs Leaked ! Finally, the full specs and image of long rumored Canon EOS 7D Mark II have been leaked online. See below. Author CameraeggPosted on September 11, 2014 September 11, 2014 Categories Canon EOS 7D Mark IITags Canon Rumors, image, Photokina 2014, Specs17 Comments on Breaking News: Canon EOS 7D Mark II Image, Specs Leaked ! 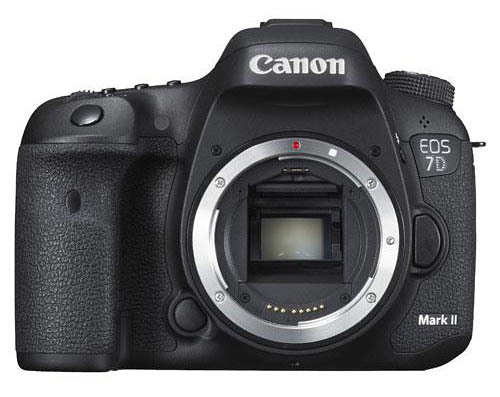 7D Mark II will Have a 24MP Sensor ? According to the new source from CR, the sensor of upcoming Canon EOS 7D Mark II will be 24MP, instead of previous rumored 20.2MP sensor. Author CameraeggPosted on August 28, 2014 Categories Canon EOS 7D Mark IITags Canon Rumors, Photokina 20145 Comments on 7D Mark II will Have a 24MP Sensor ? According to CR, they updated a new specs list of upcoming Canon EOS 7D Mark II, which is supposed to be 90% accurate. 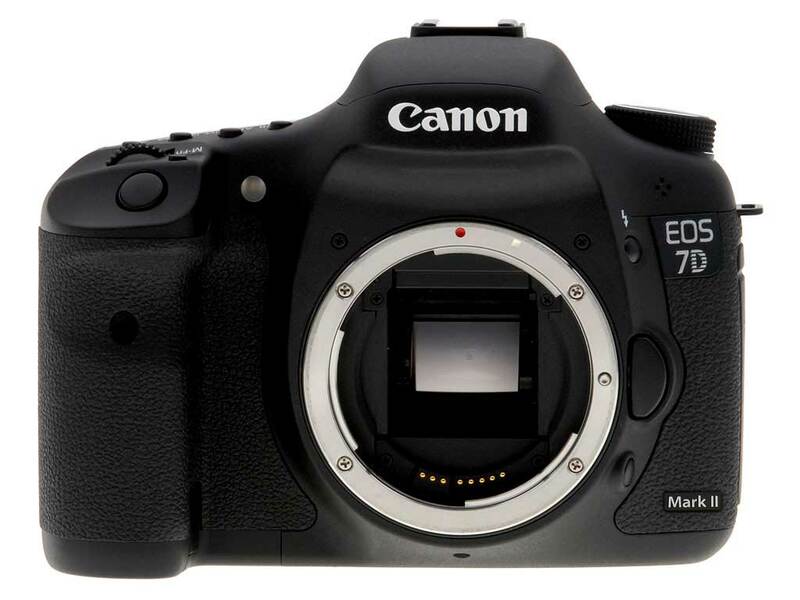 Not like rumored before, 7D Mark II won’t have “Baby EOS-1” design, 12 fps, multi-layer sensor. The Canon EOS 7D Mark II is rumored to be announced on September 5, 2014. 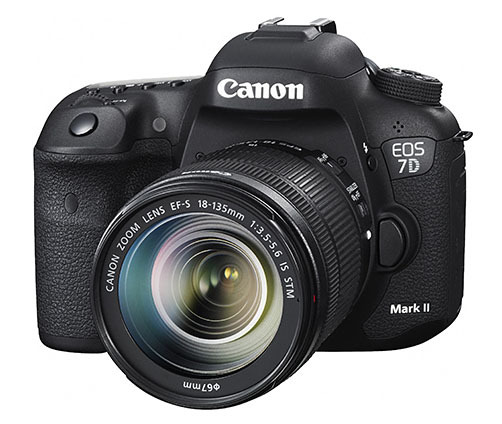 Here is a new specs list of EOS 7D Mark II. Previous report said Canon EOS 7D Mark II will be officially announced in September, just several days before Photokina 2014. Now according to CR, the announcement date for Canon EOS 7D Mark II maybe on September 5, 2014, about 10 days before Photokina 2014. According to latest rumors from CR, they confirmed that Canon EOS 7D Mark II and a new telephoto zoom lens will be announced before Photokina 2014 in September.